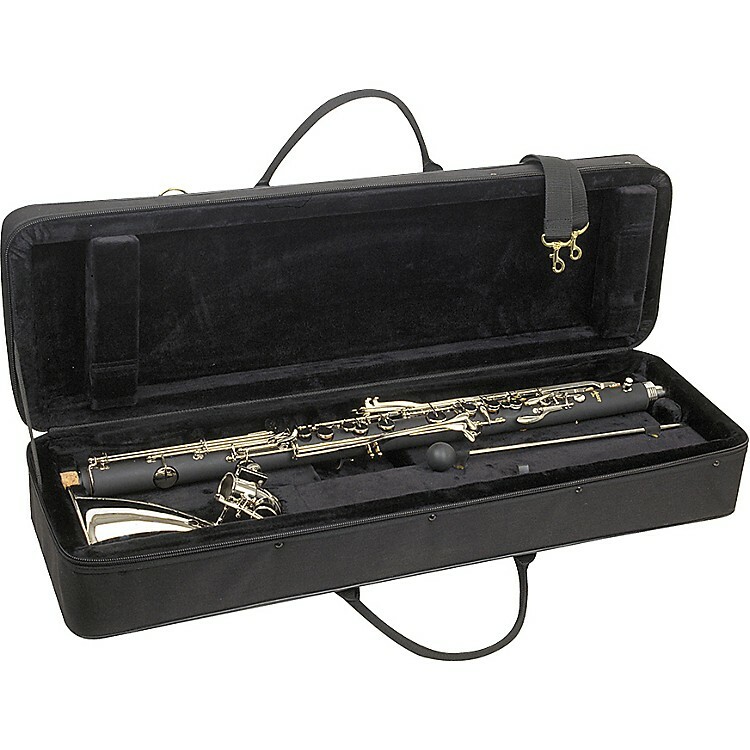 This Protec case fits one-piece bass clarinets. Protective lightweight frame. Unlike ordinary hardshell clarinet cases, it features an exterior pocket for storage.